Canada has asked for the immediate freeing of two Canadians detained in China. 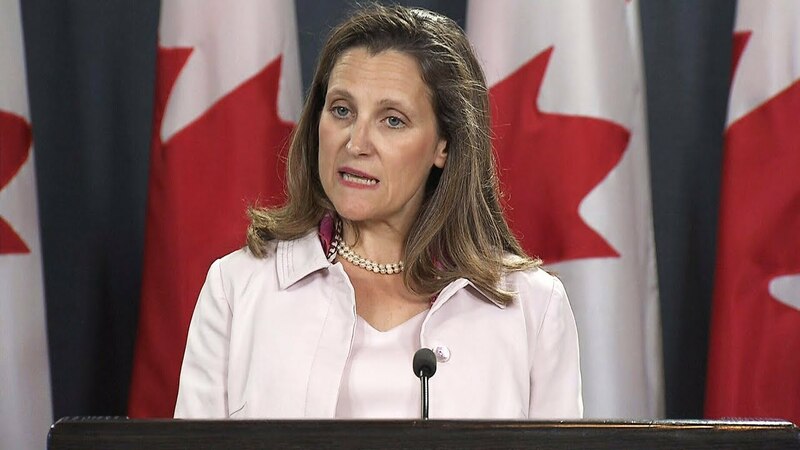 Foreign Minister Chrystia Freeland entirely condemned the “arbitrary arrests” on Friday evening. Observers see the arrests as retaliation for the arrest of Huawei top woman Meng Wanzhou in Vancouver. “Canada is a country governed by rules of law,” says Freeland. According to the minister, the case against the Chinese Wanzhou is ” honest, unbiased and transparent ”. She states that the rule of law is “fundamental” for all free societies and that Canada will stick to it. Two Canadians are stuck in China in contact with concerns about “national security”. They were seized earlier this month after Wanzhou was arrested in Canada at the request of the US authorities. The Americans have requested her extradition because she would be involved in violating US sanctions against Iran.